The new 2018 | 2019 Entertainment™ Memberships are available here. With hundreds of valuable up to 50% off and 2-for-1 offers for the best local restaurants, cafés, attractions, hotel accommodation, travel, and much more, the only decision you need to make is which Membership is for you! From every Membership we sell, 20% of the proceeds goes towards our fundraising. The more Memberships we sell, the closer we get to our goal – so please share this information with all your family and friends! 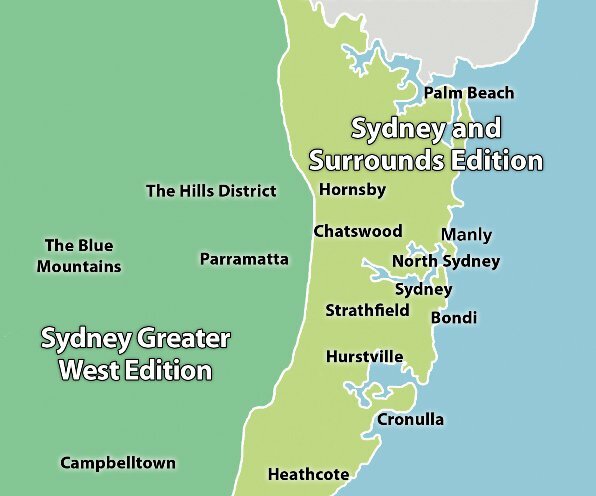 Sydney and Surrounds Entertainment™ Memberships sell for just $70 and you’ll receive over $20,000 in valuable offers you can use until 1 June, 2019. Or select the Sydney Greater West Entertainment™ Memberships for just $65. Support Cherrybrook Technology High School – Order your NEW 2018 | 2019 Entertainment™ Membership now!